I am a warrior journeying alone, but companioned by guides, friends and helpers. I only truly rest when I am outside. I shapeshift. I become animals, trees, rocks and I use what I learn from them to heal. I was a living human sacrifice in a past life, as I have been in this life. I always dream in color. For the past 3 years I mostly dream when I’m awake. My heart soars and drops, soars and drops when the hummingbirds discover the Mahonia I planted for them. My fundamental purpose is to be of service. I am often afraid but equally often courageous. I swing an axe like nobody’s business. I have twelve pairs of really truly comfortable, expensive shoes. I am ready to stop working at my job, but haven’t found the financial pathway to do that yet. 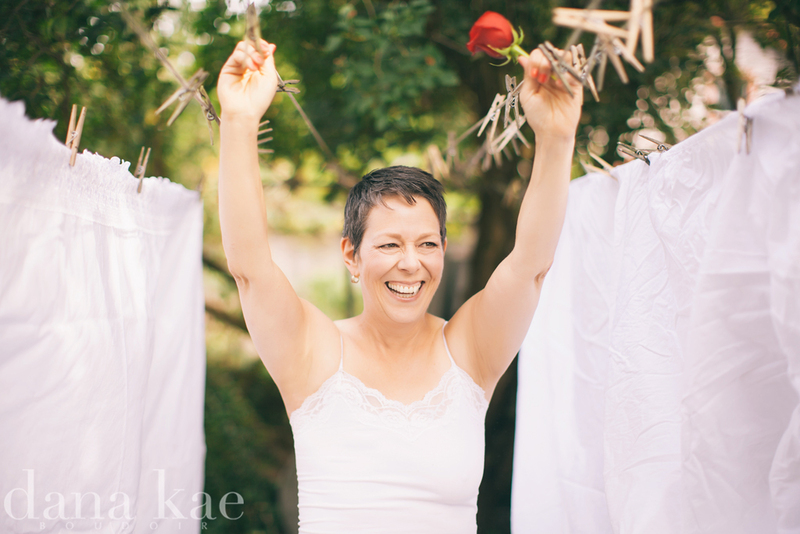 I refused a prognosis when diagnosed with Stage III breast cancer. I still don’t know how long I’ve “got.” Neither do you. I think the sexiest “man parts” are good teeth, twinkly eyes and crinkly smile lines. I began writing poetry when I was 51 years old. I know when people are praying for me. I enter other people’s dreams and teach them things. Sometimes I teach Buddhist monks use Facebook. I’m unflinchingly honest – and I’m kind and considerate. I have an Internal Healer who comes to me as a middle aged Aboriginal woman – she shows me pictures in my head to help me heal. Every morning I spend an hour outside drinking coffee. When I was diagnosed with cancer, and I was crying a lot, both of my cats and my dog overcame their differences and sat or leaned on me until I calmed down. This entry was posted in Uncategorized and tagged Connection, Healing, Survivorship by TruthTeller. Bookmark the permalink. I feel the same way. And I discover there are more of us than I ever would have thought – we just keep it on the down low most of the time. Please feel free to link your blog in the comments. Erica, once again you have moved me to begin thinking of this past…I won’t promise a time frame but I will begin working on my own list…I am trying to reintroduce me to myself…thank you thank you thank you.